We are involved in offering an extensive range of wooden chakki that is manufactured using superior quality material. 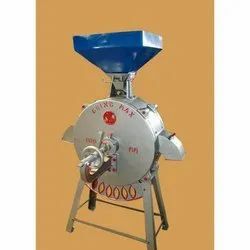 The grinding components are made up of food grade material and ensure no loss of nutrients due to the generation of high temperature during the grinding process. The precision engineered chakki is easy to install, operate and maintain and also consume less power. 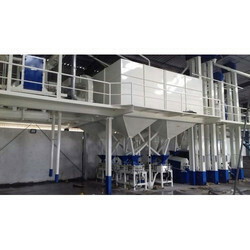 We have garnered a huge client following by engaging in the manufacture and supply of Horizontal Flour Mill. These are manufactured as per industrial quality standards under the watchful eye of industry experts. These are available to clients within the mentioned period of time at economical market rates. All the equipment like motor, voltmeter etc you will get in the package. Six month old machine. Condition New.